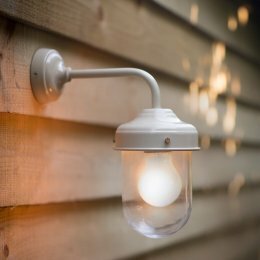 In the right light, everything is extraordinary. 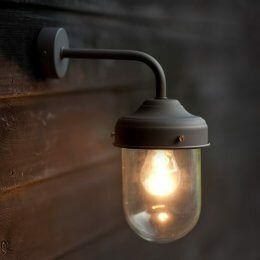 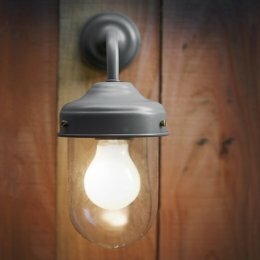 Good indoor lighting can create instant ambience and transform the look of an entire room, with vintage lighting adding that quirky feel of yesteryear. 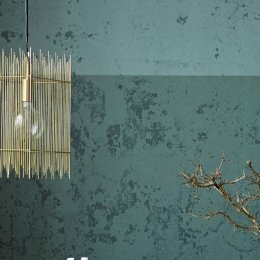 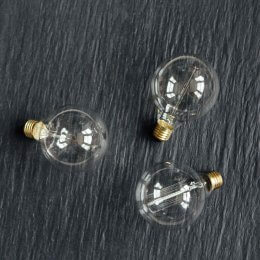 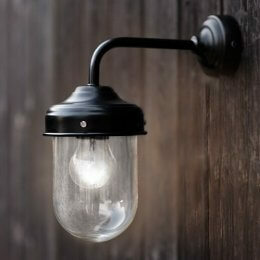 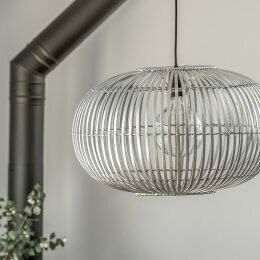 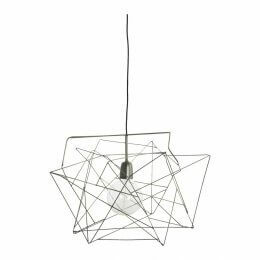 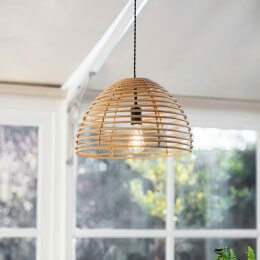 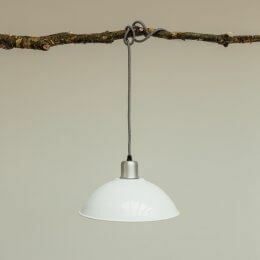 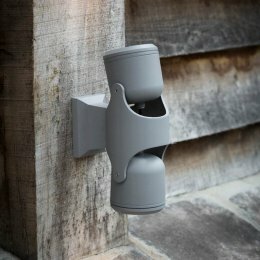 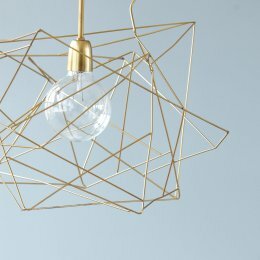 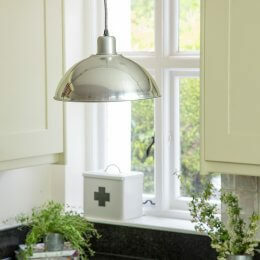 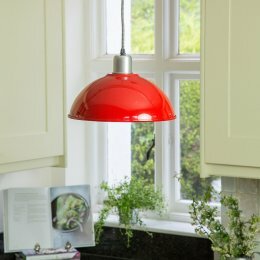 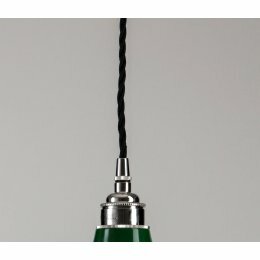 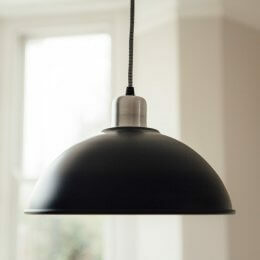 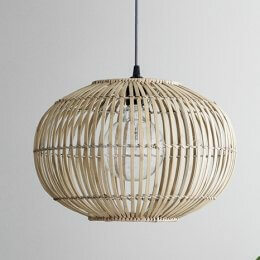 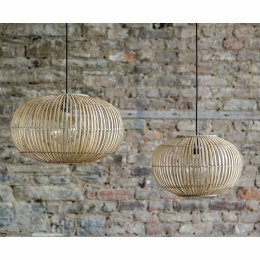 We have a handpicked selection of indoor lights to brighten up your home, choose from modern and sleek kitchen pendant lights, wall lights and unique table lamps. 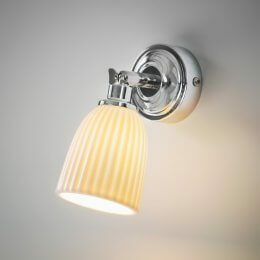 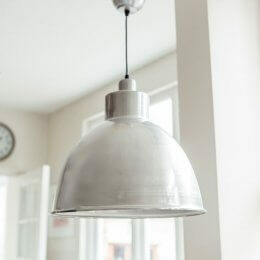 For tips on choosing the right indoor lighting for you, read our guide to lighting your home.